To celebrate the 10th anniversary of Prison Break this week, we’ve teamed up with NOW TV to offer one lucky winner the chance to win a NOW TV Box and Entertainment Month Pass, letting them watch the Seasons 1-4 Box Set plus a host of other great shows. 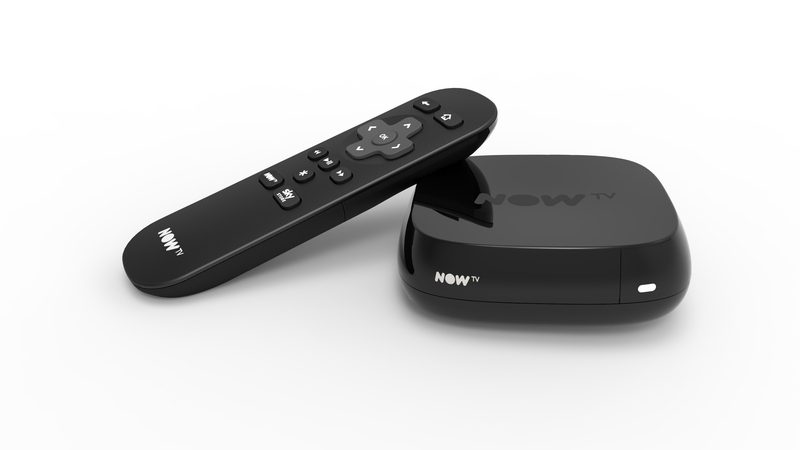 The NOW TV Box instantly turns your TV into a smart TV meaning you can stream live and on demand TV content available from Sky without a contract. There’s no contract, so you can dip in and dip out with the selection of NOW TV Passes. You can also watch NOW TV anytime, anywhere on the web with a Mac or PC, or on over 60 devices with the app, like your tablet, mobile and more. TV junkies can get a month’s access to over 250 of the most talked about Box Sets such as Entourage, 24, Mad Men, Sons of Anarchy, An Idiot Abroad and The Enfield Haunting, plus 13 live channels not available on Freeview including Sky Atlantic, Sky 1 and Sky Living with the Entertainment Month Pass for just £6.99. For more information, visit NOW TV. To enter the competition, all you have to do is answer one simple question via our competition app below. The competition ends at 23:59 on 25 September 2015. The prize consists of a NOW TV Box and Entertainment Month Pass. Win The Walking Dead: The Complete Seventh Season DVD! 3 Comments for "Competition: Win NOW TV Box and Entertainment Month Pass"